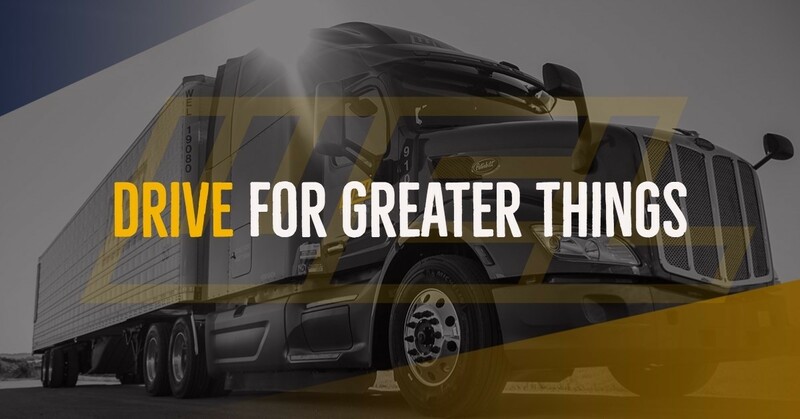 Now Hiring Dedicated CDL A TEAM Drivers In The Idaho Falls, ID Area! Excellent Pay & Hometime! Driving teams offer solid advantages no matter which way you look at it. From our perspective, they help keep loads moving consistently with alternating shifts. From yours, they offer companionship, logistical options, and the same strong benefits as always, including excellent pay and hometime.